Every time I go to the grocery store, I walk down the baking aisle. Sometimes I will come up with a new recipe right there, standing in the aisle. Sometimes I will find something new that sparks an idea. You can bet I snatched these up in a hurry. And my mind began furiously coming up with recipes to use them! The first thing I thought of was melting them to make Valentine's Day cupcake toppers. So I made these cute little curly hearts. My hearts aren't perfectly shaped, since I made them freehand. Just put your melted morsels in a decorating bag or ziploc with the corner snipped off. 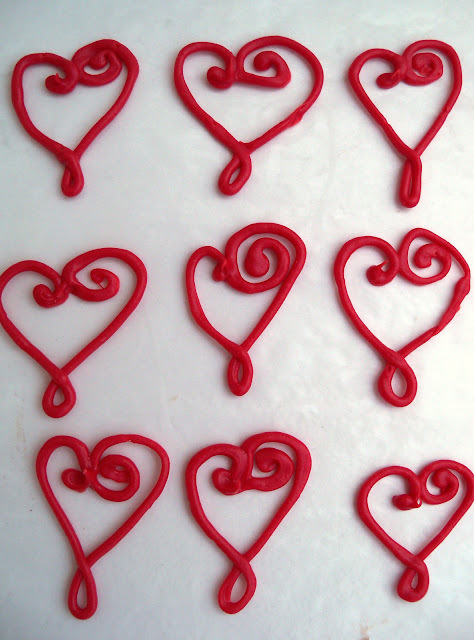 Then pipe some hearts on wax paper and wait for them to get hard. Next, I came up with this recipe for Chocolate Cherry Chip Cupcakes. The flavor is fantastic...just like a chocolate covered cherry! In a large bowl, cream the butter and sugar together. Beat in the eggs, one at a time. Add the vanilla and cherry extracts. In a separate bowl, whisk together the flour, salt, baking powder and baking soda. Alternate adding the flour mixture and the sour cream to the batter until thoroughly combined. Mix the cocoa powder and boiling water in a small bowl until smooth, then add to the batter. Fold in the cherry morsels. Fill cupcake liners 2/3 with batter and bake for 20-22 minutes. Remove from pans and allow to cool completely on a wire rack. In a large mixing bowl, cream butter and sugar on low speed. Add cherry extract and milk, mix well. Mix in the melted chocolate. Keep covered. I found the cherry baking morsels and the cherry extract at Walmart. It may be hard for some of you to find the cherry morsels, so I did a little research. ...it would still be delicious! Wow these look delicious! I've never seen anything like this in the UK, but the Choc Cherry combo is just too good to pass up on - mentally assessing now what I could use instead to create the same flavours - thanks for the inspiration! These look amazing!! Chocolate and cherry is one of my favorite flavor combinations! Looks like I'll have to look for those cherry morsels! Beautiful and really cute, i love them! These are beautiful cupcakes and they sound so good! I'm the same way at the grocery store. 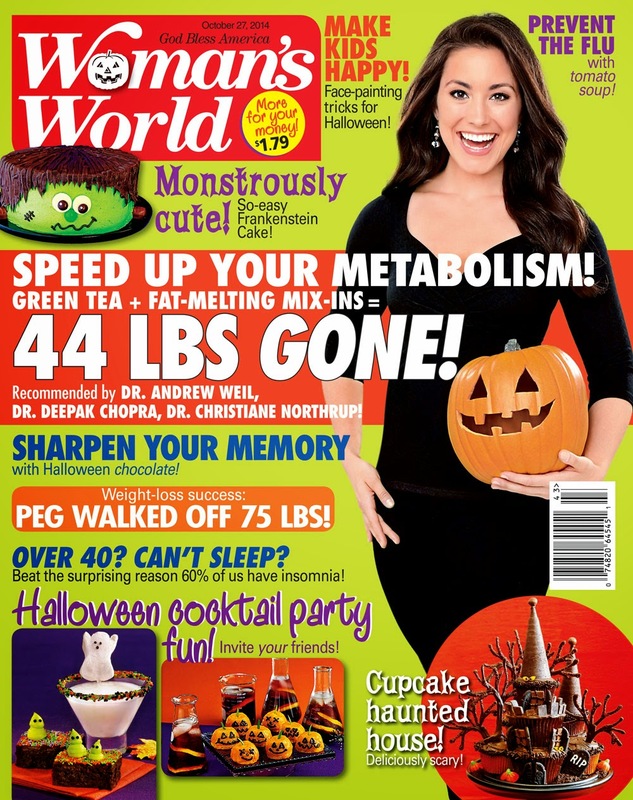 I love cruising the candy isle and international isle to find out of the box ingredients to bake with. love these! great idea! i'm off to walmart! These cupcakes are so pretty. I just saw a bag of those cherry chips at the store and wondered what I could do with them - guess I better go back and get them. 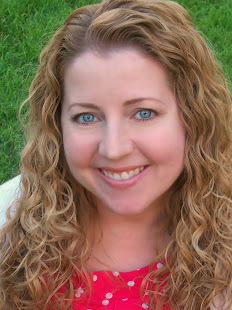 I'd love for you to come over and join my Finding the Pretty & Delicious Linky Party. Ooohh! So pretty and yummy! Your cupcakes look so yummy and your heart designs are so sweet! I did something similar with chocolate on white mini cupcakes this past fall - so much fun! 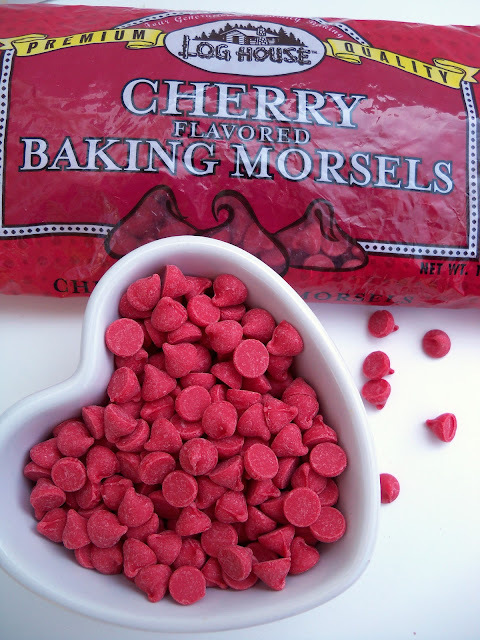 I love that you used pink cherry morsels - I've not seen those, but I'll have to look for them. Blessings! Your hearts are perfect, so pretty. These turned out so pretty! Thanks for sharing. These look great, Robin! These are made by the same company as CandiQuik Coatings ;). We'll have to try your recipe! So glad that I came across it! Holy moly, Robin! These look and sound soooo good! Thanks so much for sharing at Shine on Fridays this week! I saw these chips at wal-mart and almost bought them... but then I didn't... You made some yummy cupcakes. Love this! Thanks so much for sharing at Pint Sized Baker for Two Cup Tuesday! Cherry chips? Woah! I've never heard or seen such a thing till now. In fact, truth be known, I'm incredibly jealous. I need to get my Brit arse (yes with the 'r') over to the US... just for ingredients! Boy, I'm missing out. I can't even imagine how incredible these taste. They look so decedent and moist. That cherry buttercream sounds awesome too. I'm digging these so much I'm featuring them on my blog tonight.